Make your niche question & answer site with the power of Wordpress. Members can ask a question, provide detailed descriptions, assign it to a category and tag it to help increase site exposure. You can also get alerts for new answers to your question. Question askers have the ability to select the answer that they feel is the best solution to their question. They can change to another answer at a later date. Members have the option of liking a question and/or answer. Answers are sorted on the page by their like count. 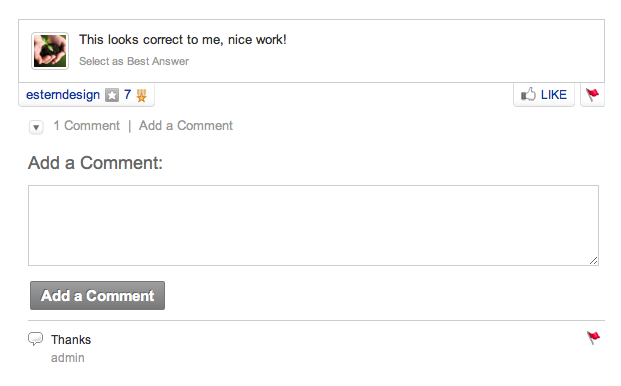 Members can comment on answers to provide feedback to the member who provided the answer. Credit your answer with a supporting URL so you can further help the question asker. 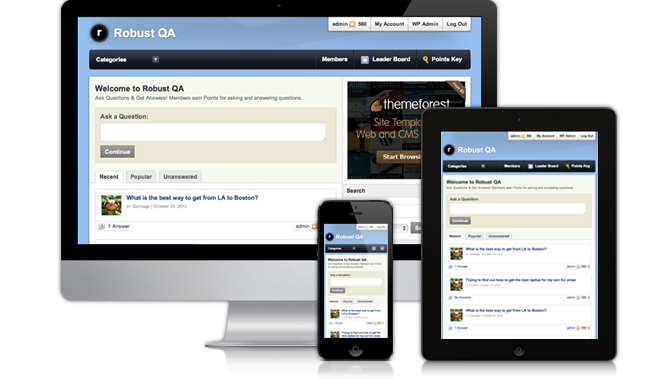 Members can report any question, answer or comment that they feel is not appropriate to the site. This will be reported to the admins for review. By contributing to the site by asking and answering questions, members are awarded with points. There are 6 Color Levels they can get by gaining more points. 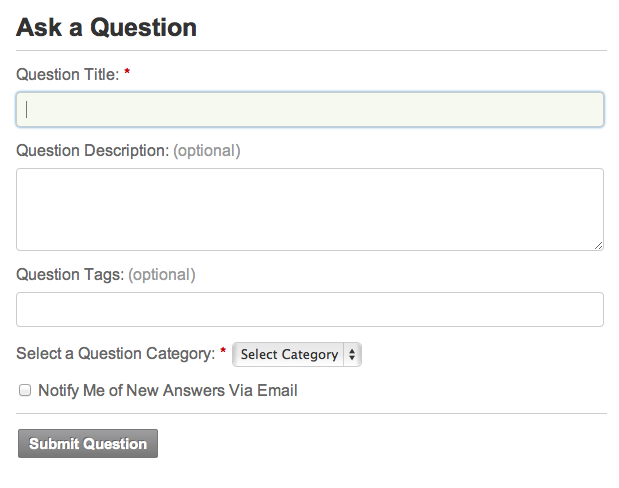 After reading a question page, a user can find more questions that are posted in this same category.